This Vapor V is last season's Vapor V and is reduced to clear. 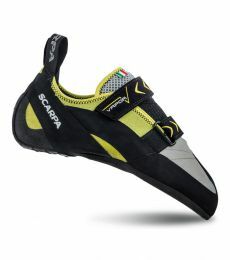 It is a great all-around performance shoe which is designed to be comfortable straight out of the box. 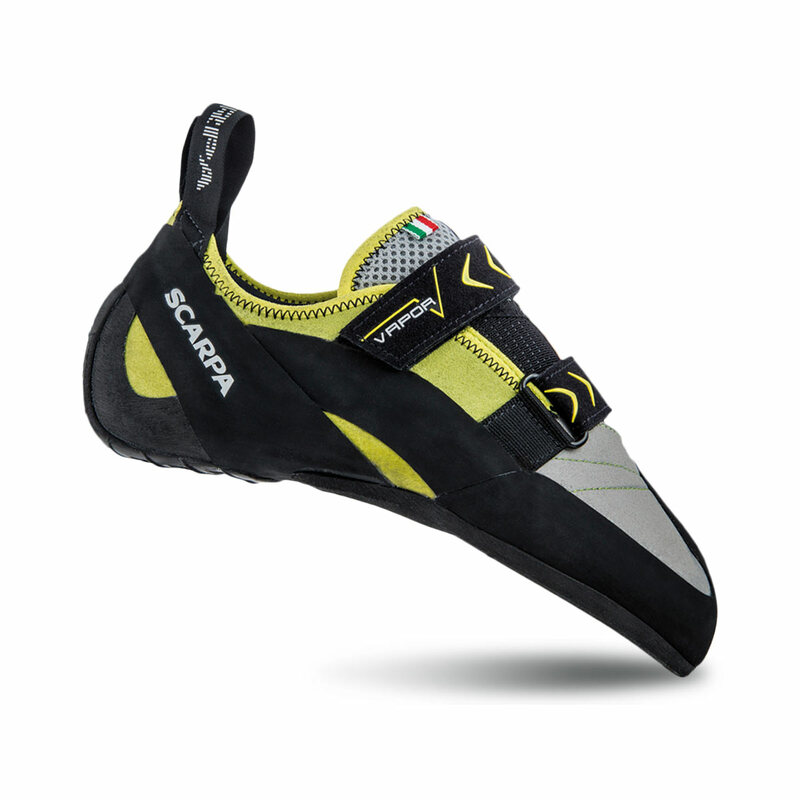 The Vapor V is a great beginner-intermediate climbing shoe perfect for people wanting to move from a beginner shoe to something with a more performance fit or for more advanced climbers looking for a climbing shoe with all-day comfort.